The Heavy Duty Bill's Bag adds extra armor to the bottom of our legendary Bill's Bag so you can chuck it off the boat, into your rig and onto the airplane trip after trip, year after year, without worry. 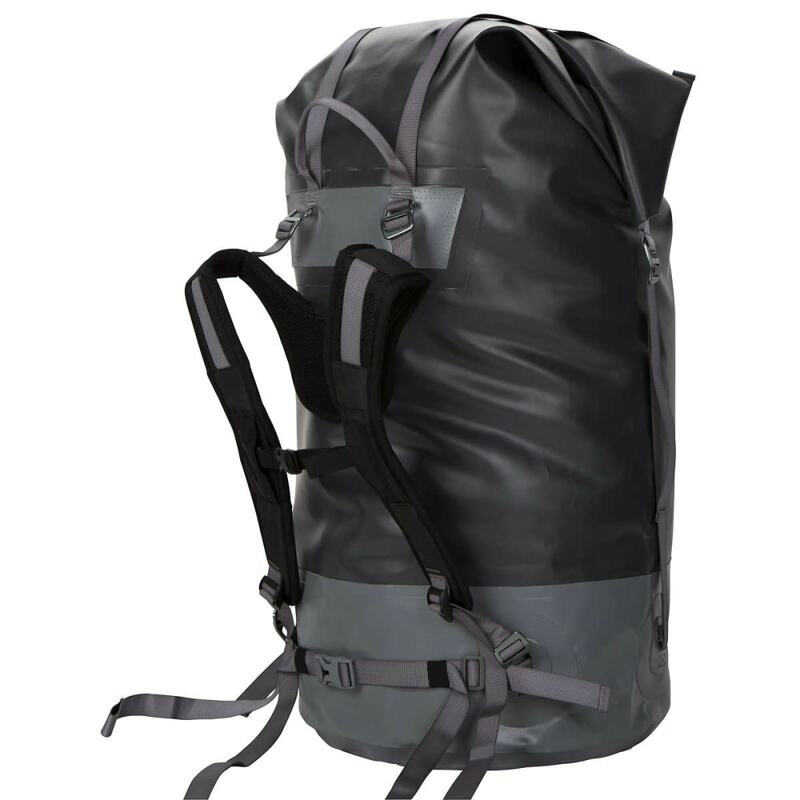 Constructed with heavy-duty 21 oz PVC/polyester body, the Bill's Bags will outlast a generation worth of adventures. 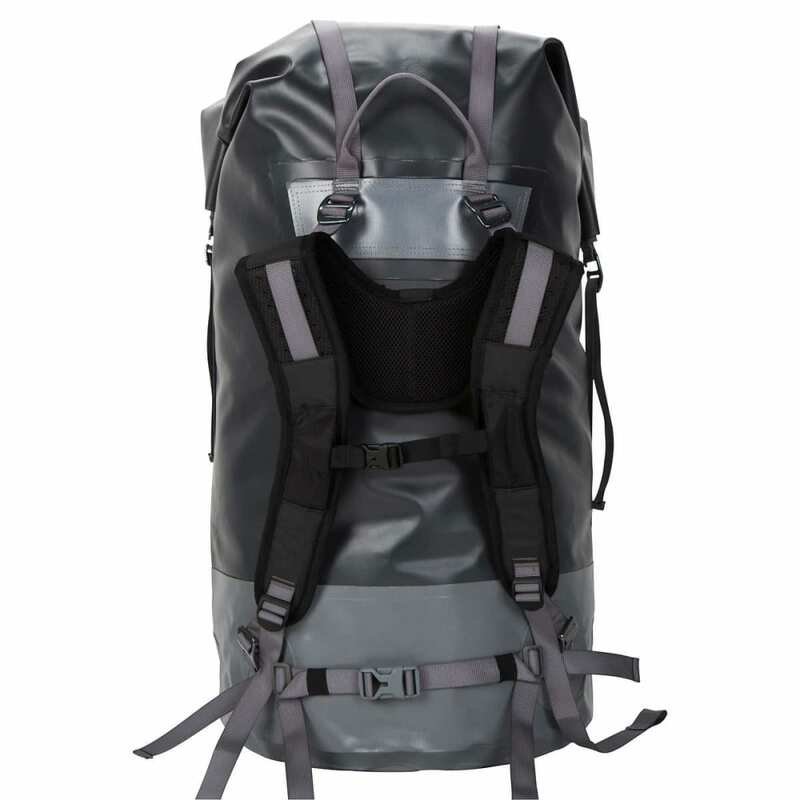 The 34 oz PVC bottom extends six inches up the sides for extra wear protection. 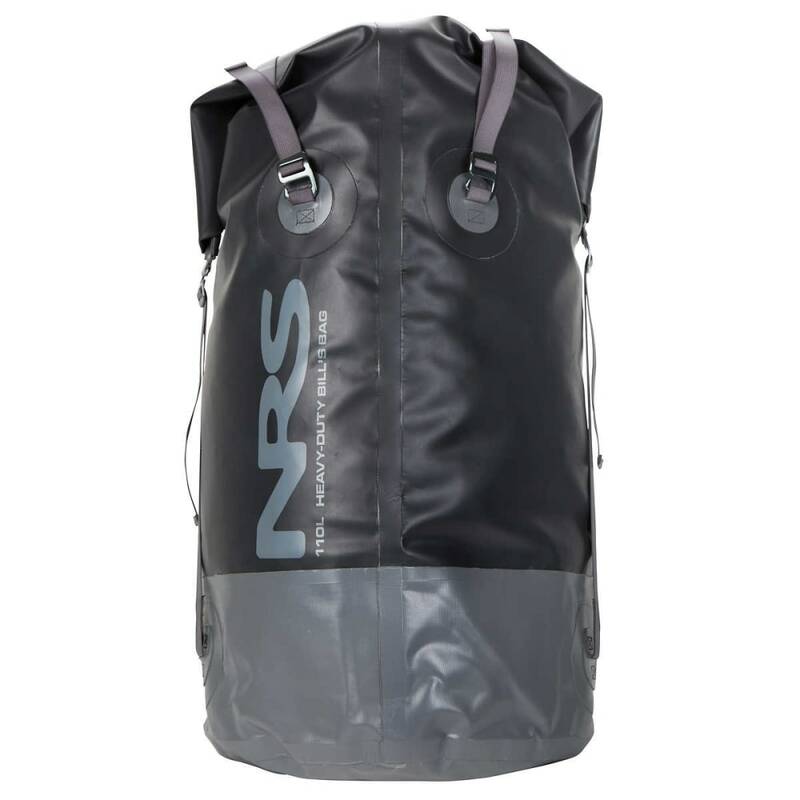 This massive dry bag can expand for over 6700 cubic inches of storage capacity but can be cinched down with four compression straps to compact and stabilize gear.